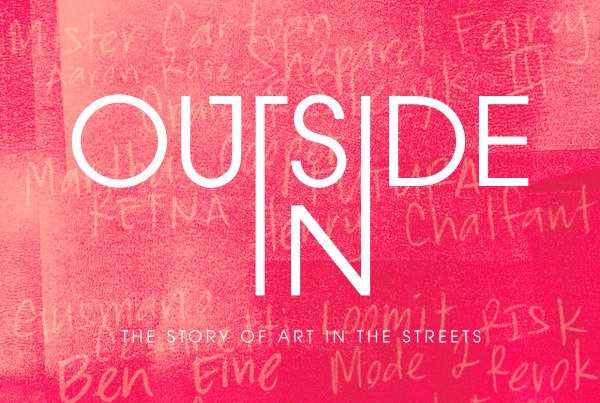 Tonight is the premiere of Alex Stapleton's film, "Outside In: The Story of Art in the Streets," at The Egyptian Theater in Hollywood. 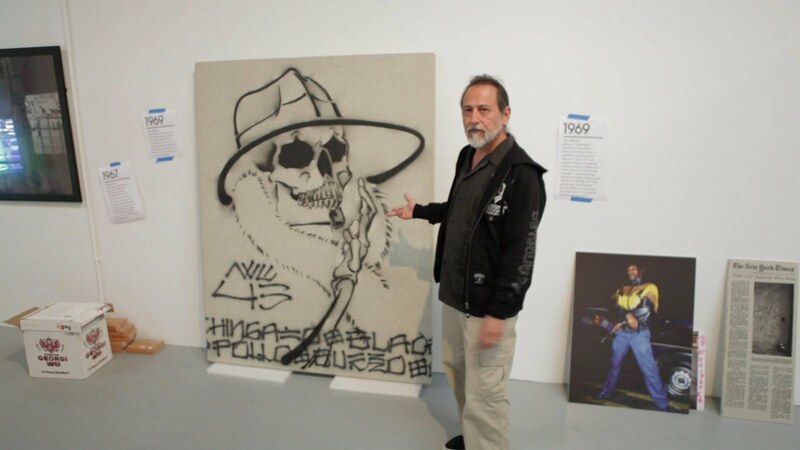 As it says on the can, this Levi's-funded film gets behind the curtain and shows us the making of "Art in the Streets," the first major graffiti and street art exhibition supported by a museum. RSVPs for the film have closed, but a little birdy tells me the film will be showing at your favorite urban film festival soon. 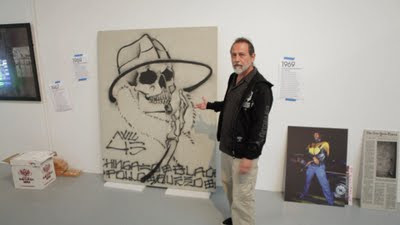 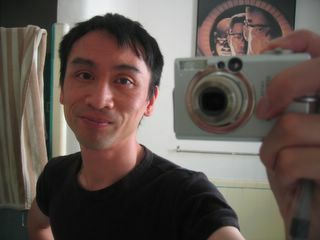 And you can still see the show at the Museum of Contemporary Art in Los Angeles, currently in its second month. 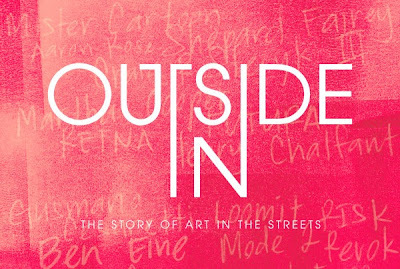 If you want exclusive and unique footage and interviews of the artists featured in Art in the Streets look no further than this film. 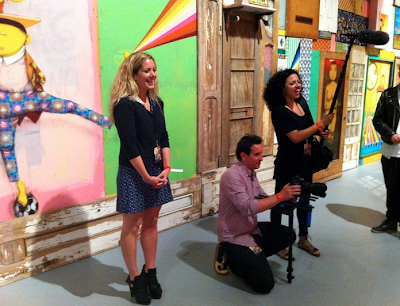 "The film features exclusive interviews with show artists sharing their artistic process, pitfalls with the law and poetic impermanence of their craft."